Etta Projects collaborates with communities, creating sustainable solutions to improve health, sanitation and clean water. They have worked with public health programs in Eastern Bolivia since 2003. Etta Projects are widely recognized in Eastern Bolivia for their community driven, grass-roots development projects addressing the felt needs of the rural people. Most Bolivian families live on the edge of sugarcane or soy bean fields and are day laborers making between $1-3 a day. The goal is to build the capacity of the communities so that they have knowledge and resources to anticipate and plan their future. By working and strengthening community leaders we are able to help them improve and manage their own water, health and sanitation systems. Special attention is always placed on empowering women to become strong community leaders. In their thirteen years of services, Etta Projects has supported approximately 64,500 people through water, sanitation, education and health projects. They have successfully trained 100 individuals in basic Health Care and First aid and have built safe water systems for 34 communities and 409 families. These projects are guided by the needs and interest of local community members. Etta Projects believes that a healthy community evolves from empowered leaders with innovate ideas, tools, and strategies to improve existing conditions. To respond to this need, they've created a Community Transformation Center (CTC) in Bolivia to provide training, continuity and increased sustainability for those leaders working on past, present and future projects. CTC will be a creative and dynamic place for community leaders to meet and exchange ideas and practices, with the goal of transforming leaders into agents of positive change in their families and communities. It will also provide the space and resources, plus contacts with members from other communities, continuing education training, and an inspiration in key public areas, such as water, sanitation, hygiene (WASH) and health. 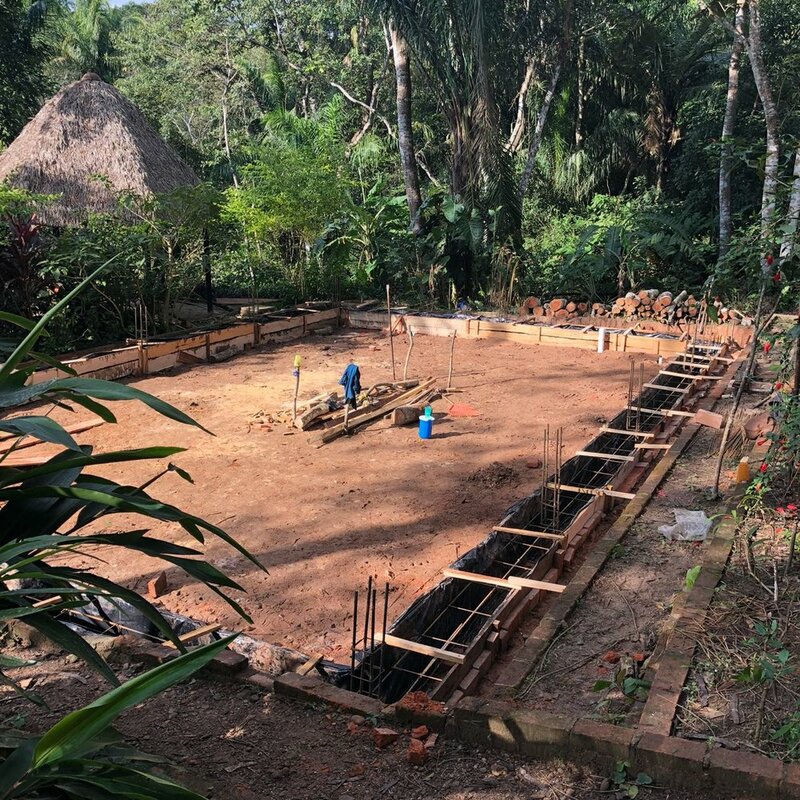 This facility will serve all past and present community leaders as well as participants in the 28 villages in our newest service area around the buffer zone of Amboró National Park. This site will also target to host other NGO's working in health, sanitation and water projects, as well as local and national leaders to begin bringing in players together to discuss best practices and increase collaboration. This site will be a learning hub for local and global university students interestd in public health, environment, and global poverty.